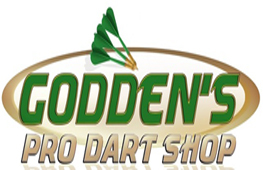 Welcome to Godden's Darts - one of the leading specialist dart shops in Kent. Godden's Dart & Trophy Shop is owned by Martin and Sylvia Sims and are one of the largest dart suppliers in the South East, with two practise boards which will allow you to try before you buy. We sell a large variety of darts related items, ranging from; flights, stems and barrels to dartboards, shirts and trophies etc. Our services include dart re-pointing, engraving and embroidery. Here at Godden's we stock a large range of trophies and medals for all sports and leisure activities including darts, snooker, football, cricket and dance/drama naming just a few. Godden's sell all the top name products and brands in Darts including some exclusive deals. If you need anything Darts related we are the place to visit. We also sell Bat & Trap products which are produced exclusively for us at Godden's and also pool and snooker equipment. While we are waiting for our online shop to be built, you can give us a call if you would like us to send you any products in the post. 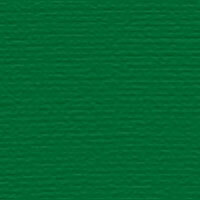 We would like to welcome all new and existing customers.